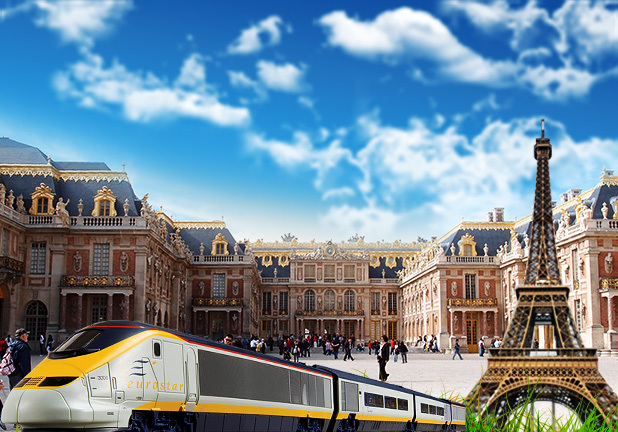 A fully guided 3 day tour to Paris, the 'City of Lights'. 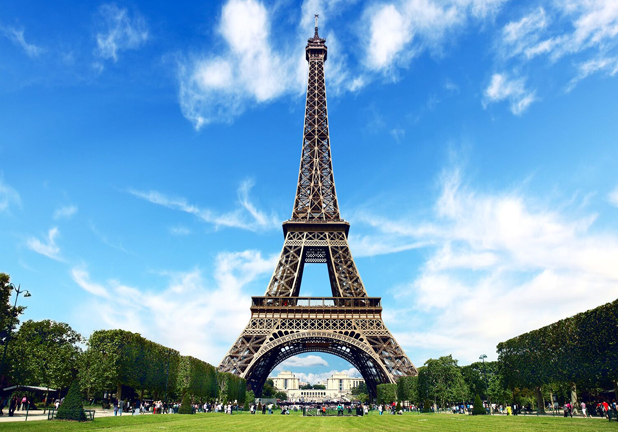 Climb the Eiffel Tower, cruise the Seine, see Notre Dame Cathedral and marvel at the works of art in the Louvre. 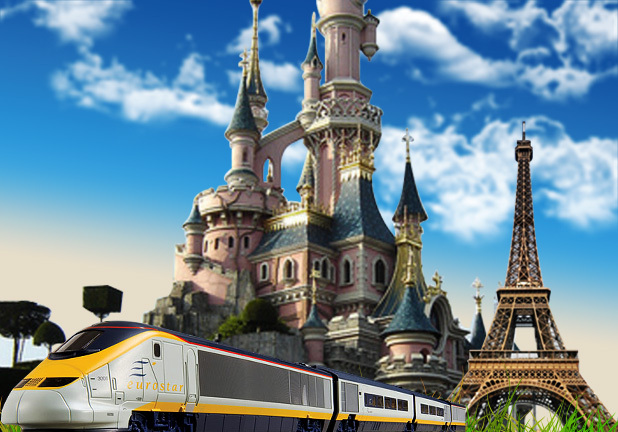 A fully guided 3 day tour by executive coach. 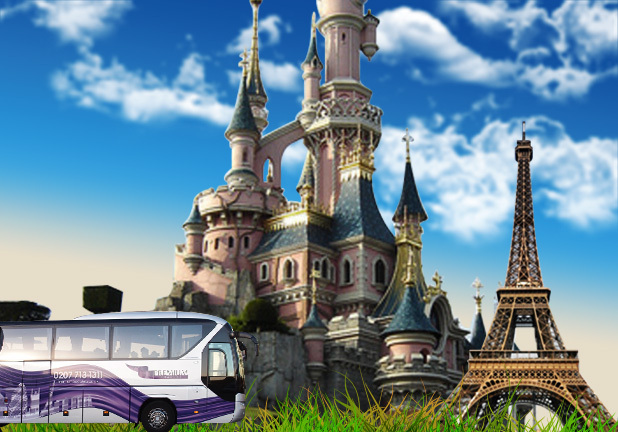 Fully guided day trip with coach panoramic tour, River Seine cruise and a champagne lunch in one of the world's most famous attractions, the Eiffel Tower.